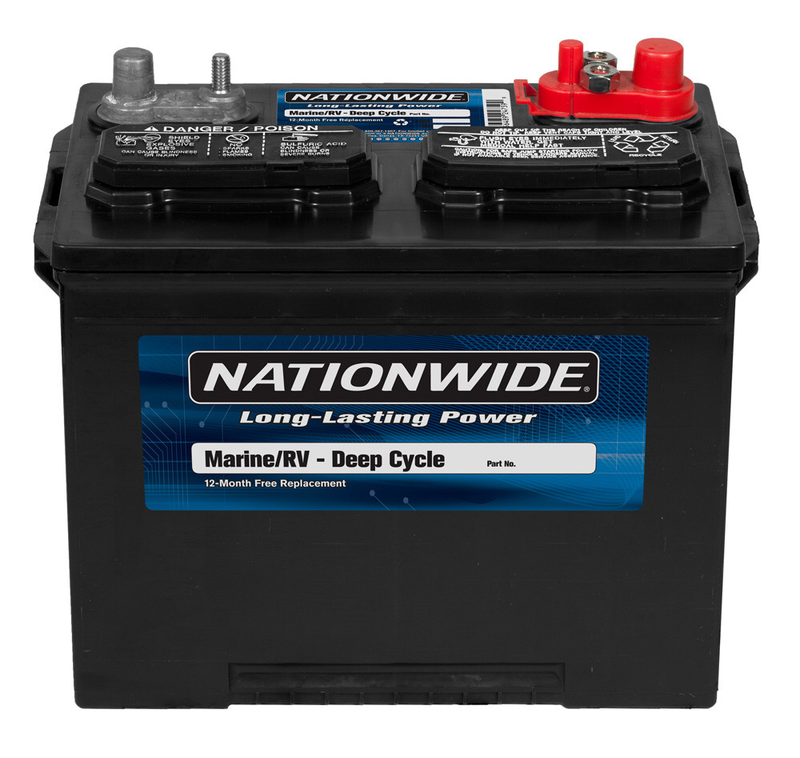 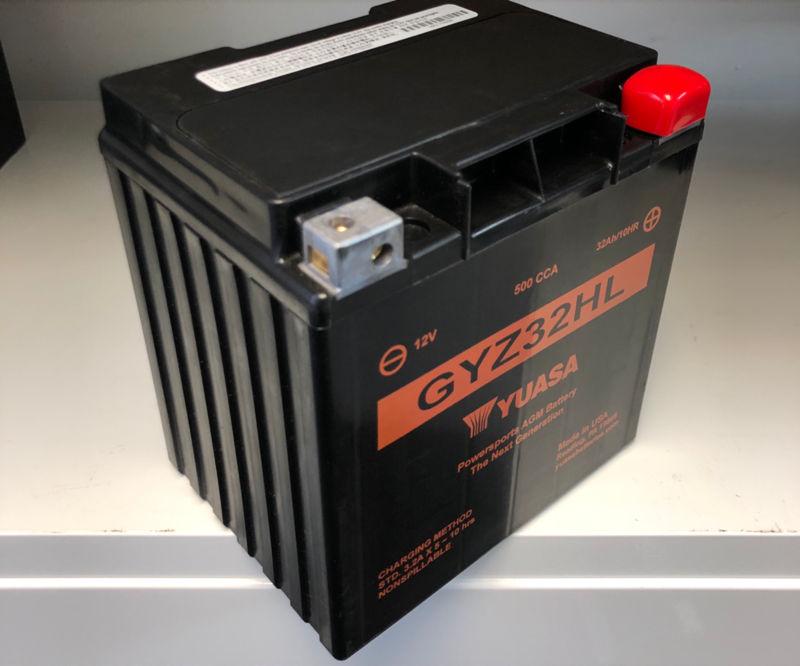 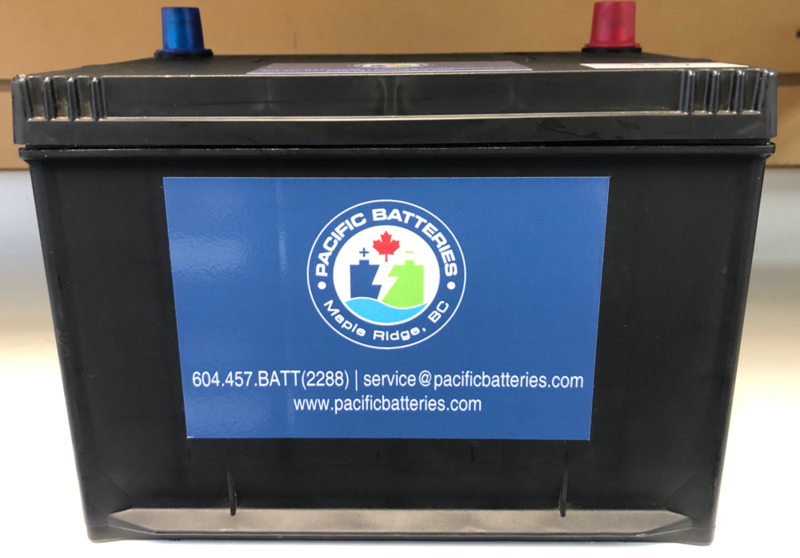 From trolling motor batteries to large 6 volt battery banks for your RV, we have a range of Deep Cycle batteries to keep you powered up on the go. 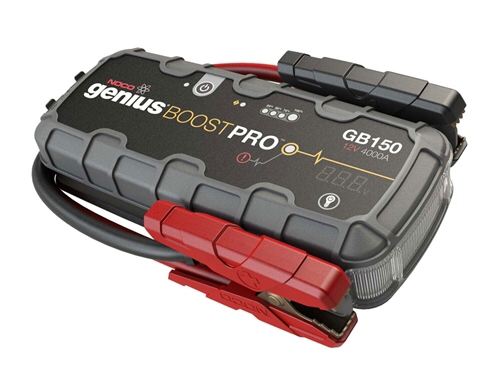 Power for your electronics while camping or juice to get a dead battery going instantly. 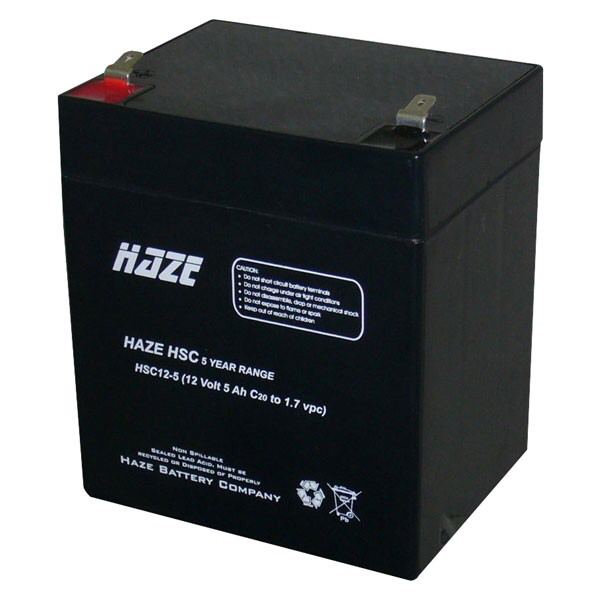 Alarm systems, emergency lighting and exit sign batteries.